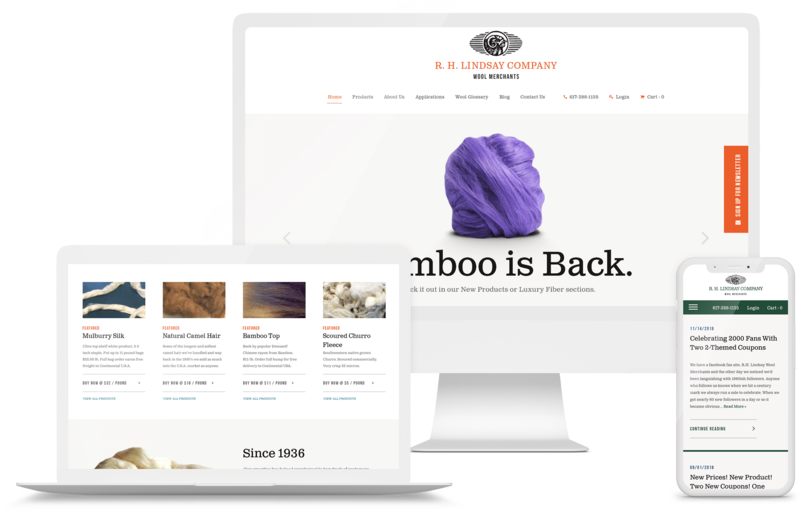 Wool Merchants serving a worldwide audience through eCommerce. 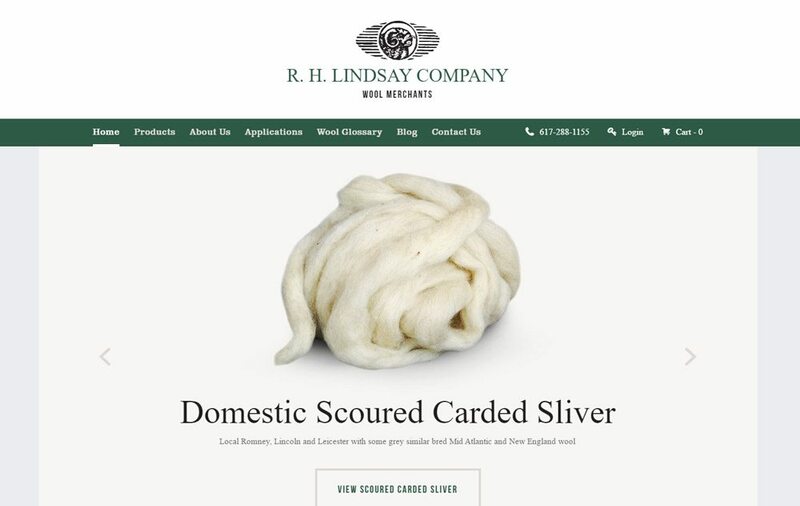 R.H. Lindsay Company was founded in 1936 by Ralph Lindsay and sells a variety of quality wool's. This top notch wool merchant still maintains a presence in the American wool textile industry today. Philip S. Lindsay is the current president while brother John D. Lindsay has been RHL's Philadelphia agent for 40 years and has managed the warehouse for the past 15. With a business that sells only online and has complex shipping labels, delivery options, special types of weight and size measurements along with certain restrictions for USA and Canada based on the type of product ordered, this required a highly specialized approach. We were responsible for fine-tuning the shopping logic for users during the "Check Out" process while also being considerate of cart updates, shipping adjustments and more. 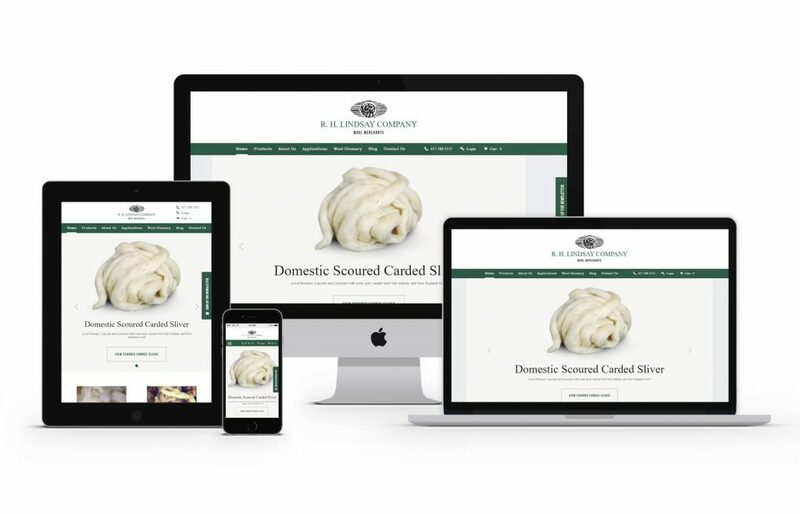 The new RH Lindsay Wool website was built using WordPress as the CMS (Content Management System) and is fully mobile and tablet friendly. Don't be sheepish (bad joke, we know) and take a look at how this 80 year old company got a 21st century web update!